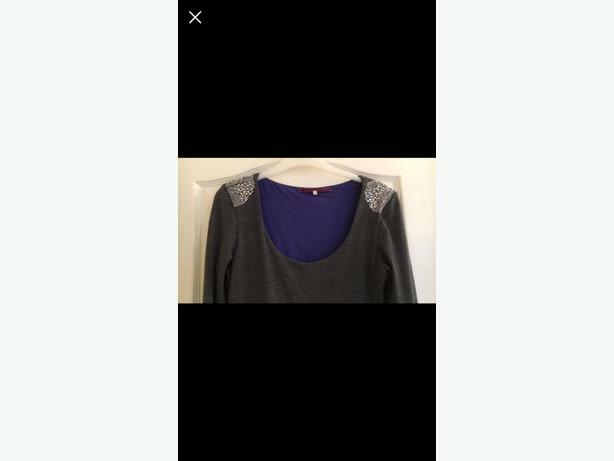 Worn once long sleeved grey river island dress. Doesn't fit anymore. Size 10.